Helping Friendly Podcast: Episode 84: HF Pod Summer Mix! Today we're releasing a mix of Summer tracks and jams, compiled by our very own @RowJ. If you want to see the track listing, you can do so here, but we'd strongly suggest just listening through and looking at the tracks after. You can listen to the mix directly here. This is entirely made up of audience recordings, and we want to extend a sincere thank you to the tapers who take on the ups and downs of bringing us these shows. It's a service to the community and it's greatly appreciated. Lastly, let us know how we're doing. 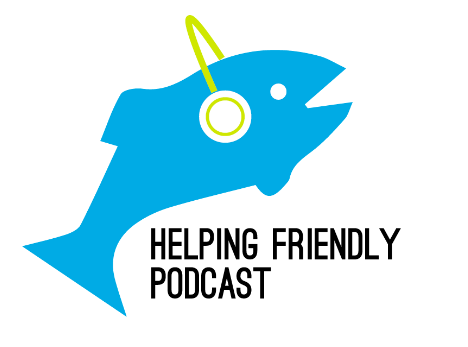 Hit us up on Twitter or send us an email at helpingfriendlypodcast at gmail. We want to hear your thoughts.